An independent bilingual publication exploring a range of topics shared by a globally based generation that speaks, thinks, and lives in Arabic and English. 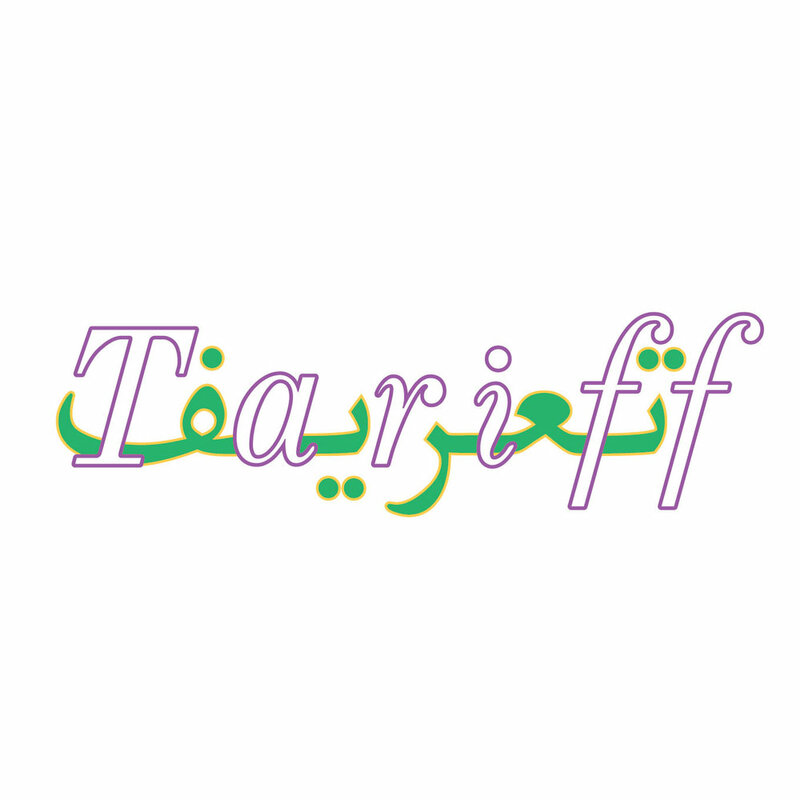 Tariff is made up of a varying balance of both languages. It is the product of recognising our presence within the cultural, political, and temporal overlap between these two languages. All content is published in its original language; English, Arabic, or a combination of both. Topics vary with every issue, often spanning the cultural, artistic, musical, critical, research based, personal, ironic, and satirical. Tariff is like a collective journal tallying the progression of thoughts within a group of people who share it.